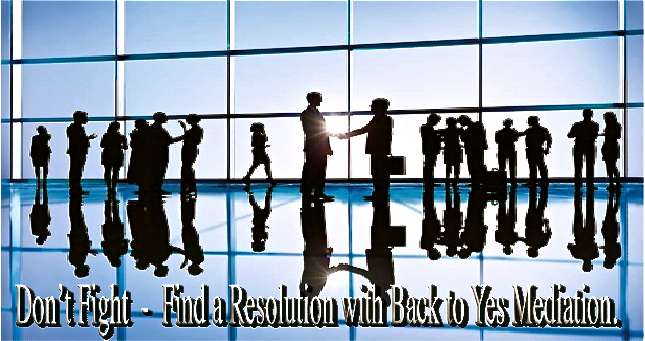 At Back to Yes Mediation, we take pride in assisting the parties to get "back to yes," and in helping them move past the conflict they're experiencing and achieve a peaceful, satisfactory resolution. Back to Yes Mediation, LLC is headquartered in Houston, Texas, and offers comprehensive, global Alternative Dispute Resolution (ADR) services available in English, Spanish, and German across the United States and in Europe. 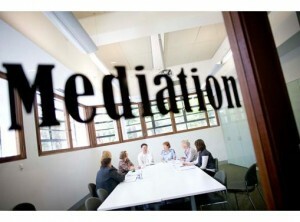 Back to Yes offers professional mediation and arbitration services, focused on helping you resolve the legal dispute or conflict in your life. 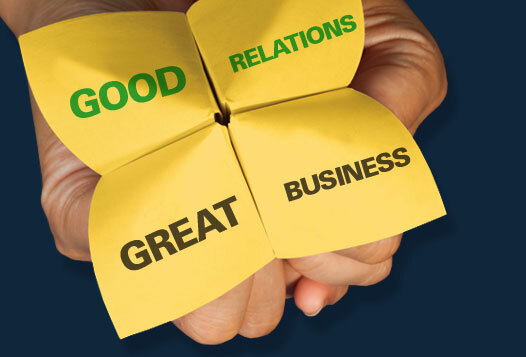 Back to Yes provides mediation consulting to help individuals, lawyers, and law firms deal with their cases more constructively by analyzing, planning, and ultimately coming up with the winning strategy for their upcoming mediation.